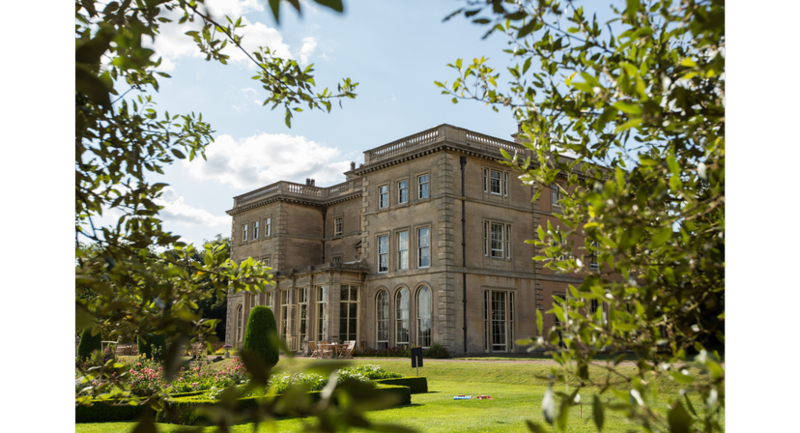 Whether it’s your wedding day, a family occasion or a corporate event, Prestwold Hall is the ideal venue to relax and enjoy everything this sumptuous stately home has to offer. 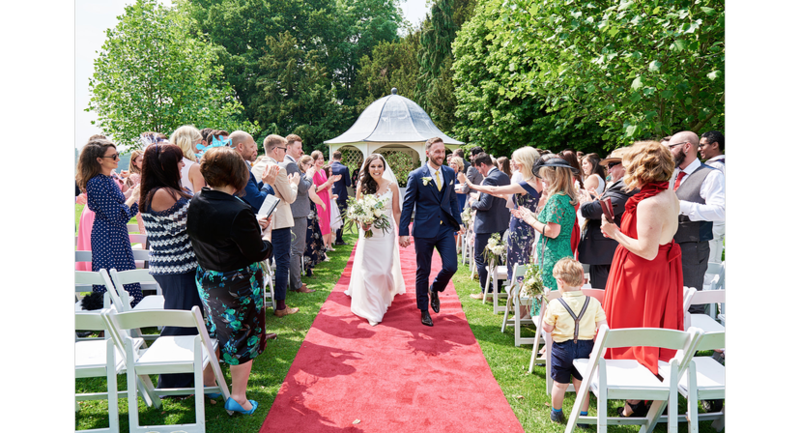 From enchanting period details to beautiful grounds, at Prestwold Hall you can create an event to remember. 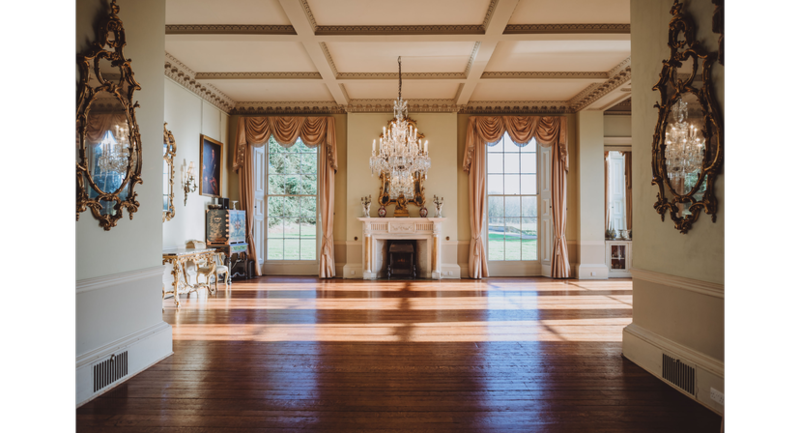 With the impressive grand entrance hall setting the tone as you enter, through to the elegant dining room and out to the enviable gardens; Prestwold Hall creates a stunning backdrop to any event. 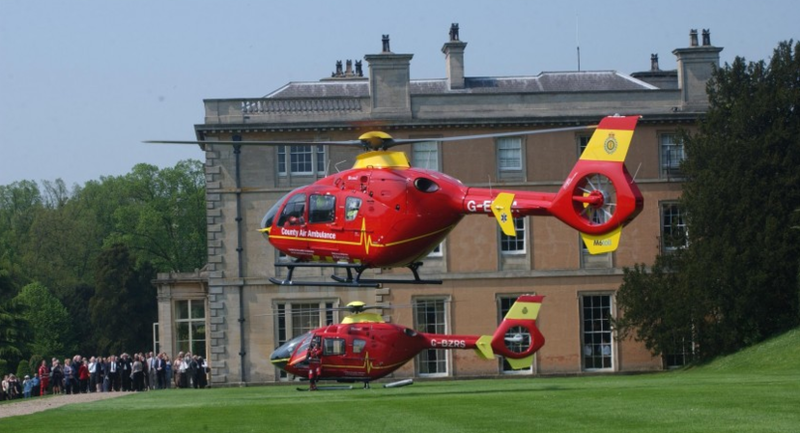 Prestwold Hall is a stunning venue for a conference, meeting, dinner, product launch, christening, birthday celebration, dinner dance, awards ceremony and activity day. Comfortably seating up to 100 delegates for a theatre-style conference, or 200 for a lunch or dinner the Hall is available only on an exclusive basis. 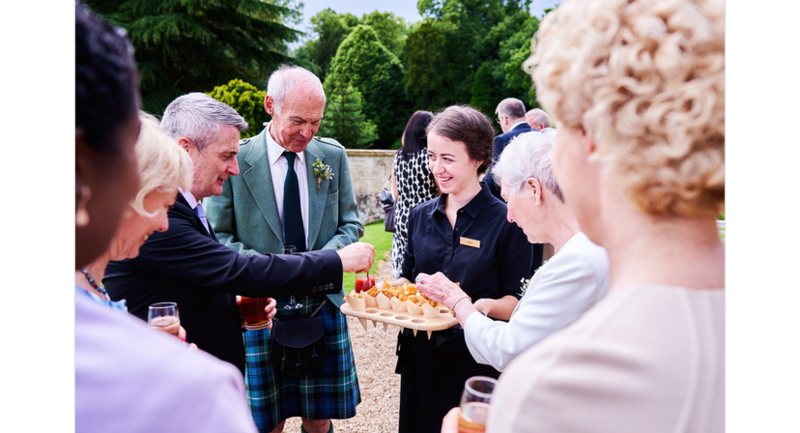 The Estate and gardens provide an ideal area for team building challenges, motorised activities, barbeques and large events requiring marquees. 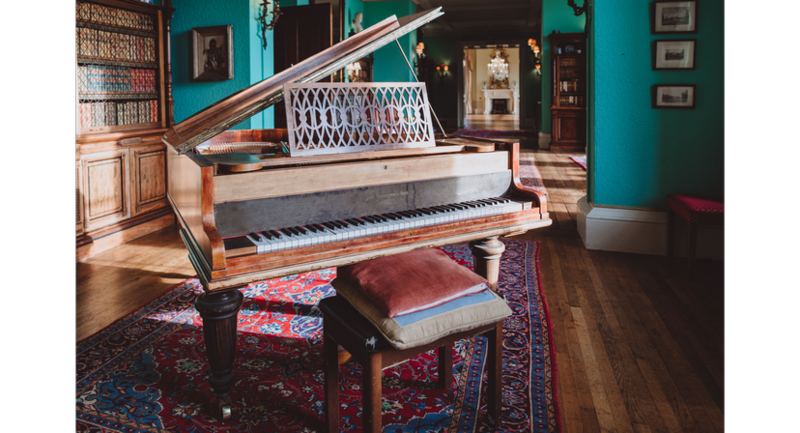 The drawing room provides a perfect space for entertaining. 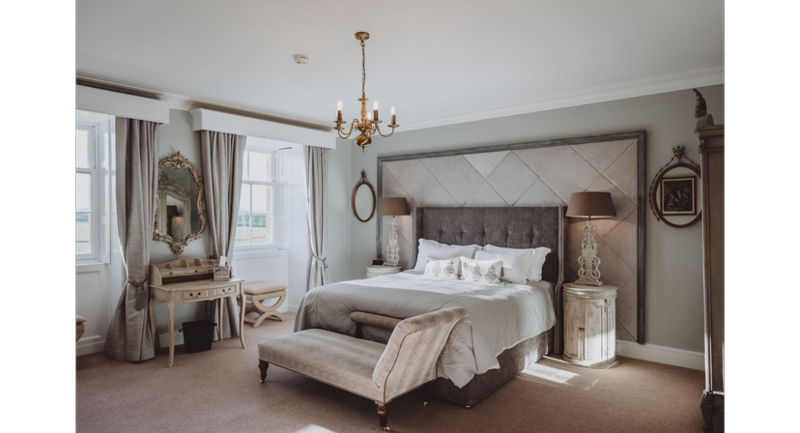 The high rise windows open onto the garden, which enhances the notion that Prestwold was designed in the style of an Italian classical villa. 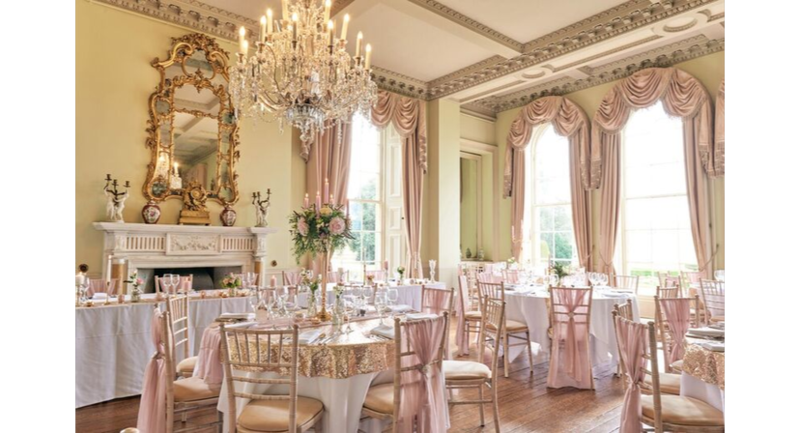 Fitted with a breath-taking chandelier, this room is a perfect setting for dinner parties and conferences. The Dining Room, added by Wilkins in 1805, was incorporated into the remodelling undertaken by the Scottish architect William Burn in 1842. In recent years the dining room has become a spacious bar area, used frequently for hosting a wide array of celebrations. The Inner Hall has an air of the art deco age which exudes from the paintings adorning the walls; these were mostly painted between the 1920s and 1930s. Five more paintings by Philpot hang in this room and they capture the beauty and elegance of the period. 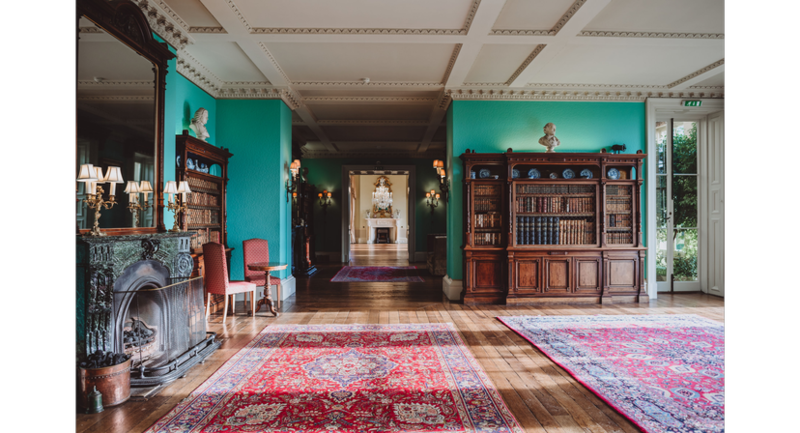 The library extends nearly the entire length of the house when the large doors that separate it from the drawing room are opened, connecting the two rooms. With clever use of constructional steel, William Burn was able to create these long adjoining rooms, which provide a superior entertaining space. The study provides an intimate space for small meetings and conferences. The room is equipped with a roaring fire and plush sofas, which provides an inviting and cosy atmosphere.